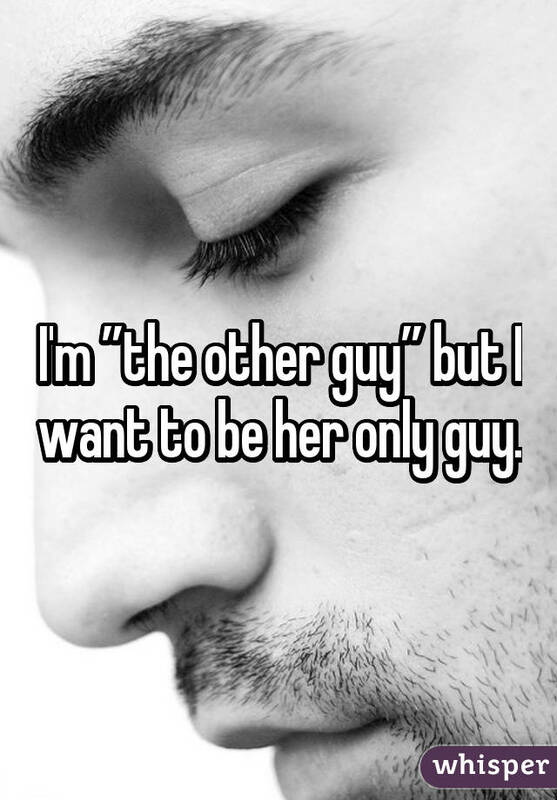 "I'm the 'other guy' but I want to be her only guy." 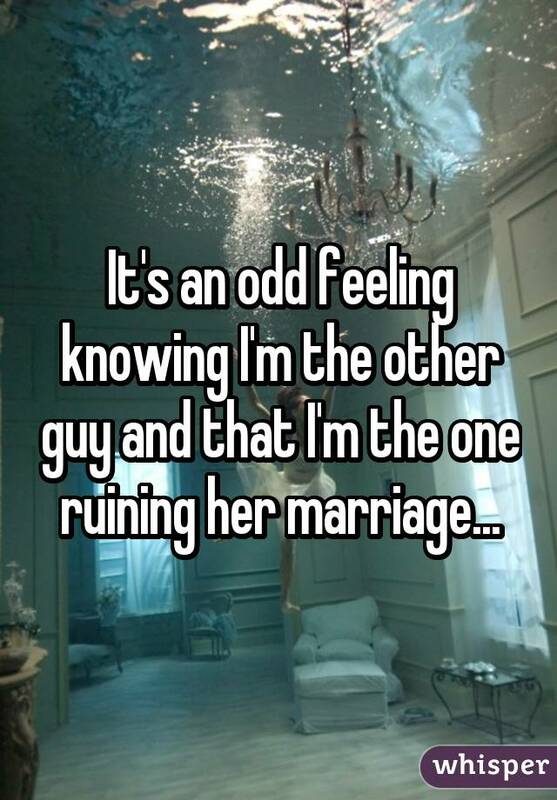 Many people have been touched by infidelity in some capacity, whether they were the cheater, the betrayed partner, or the other man or woman in someone’s relationship. 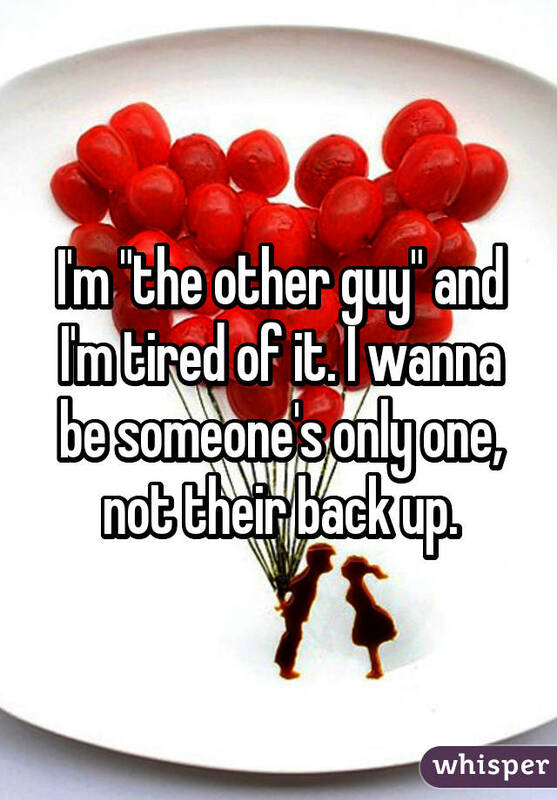 We often hear about the other woman ― but what about the other man? 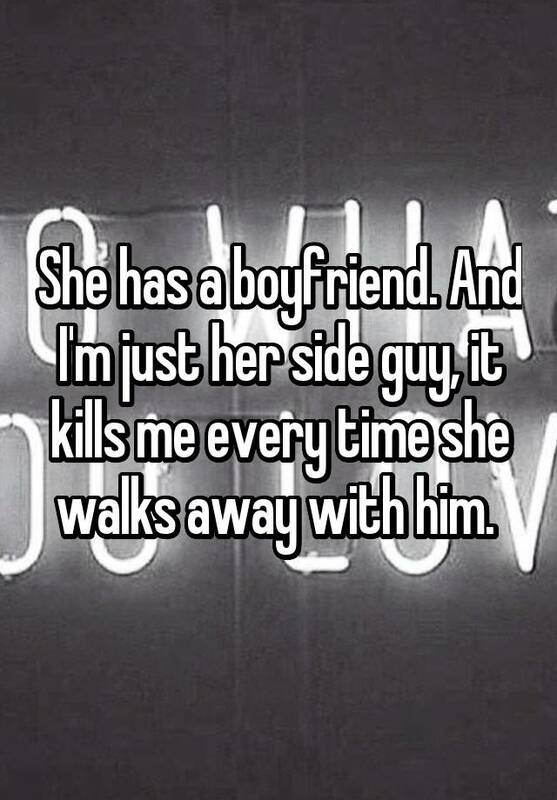 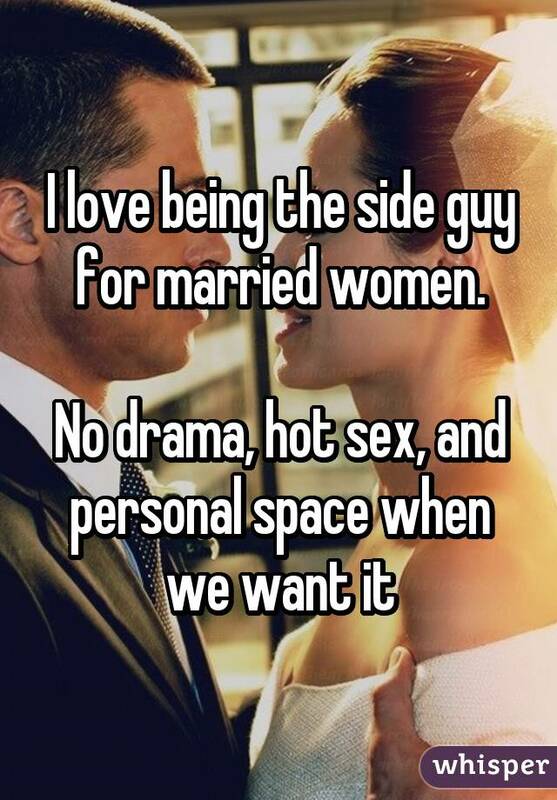 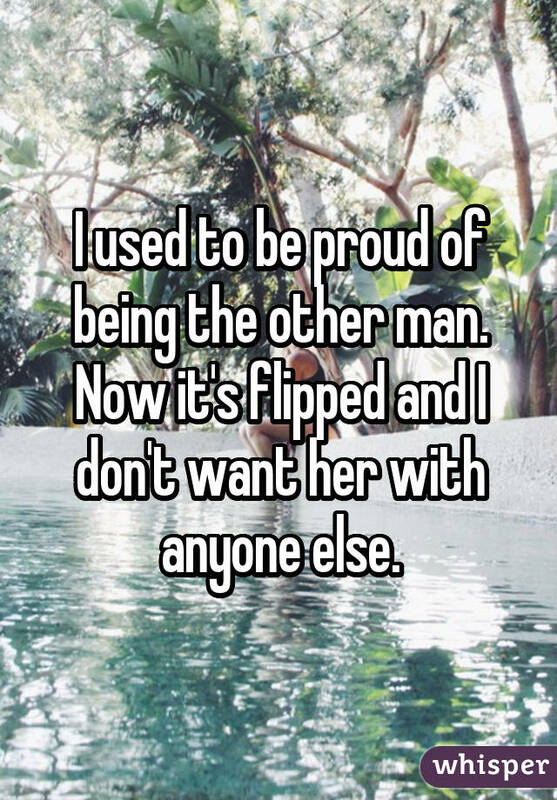 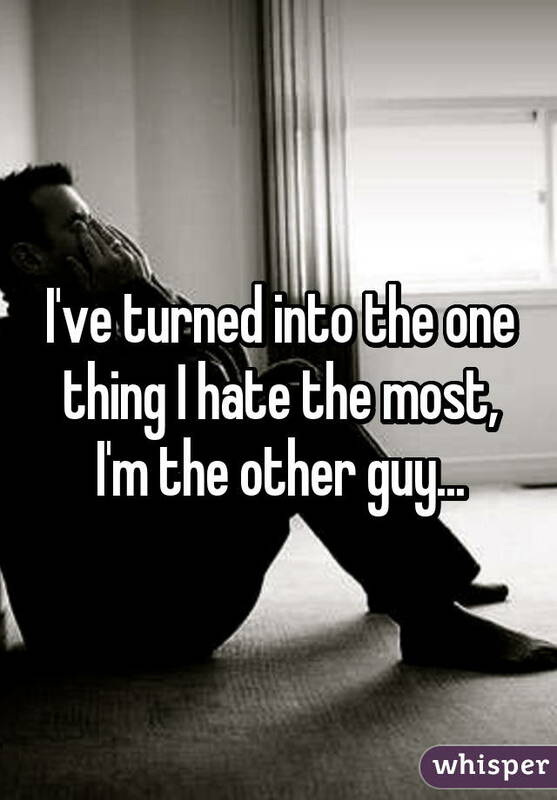 Below, 14 men on the the secret-sharing app Whisper reveal how they feel about being the affair partner.